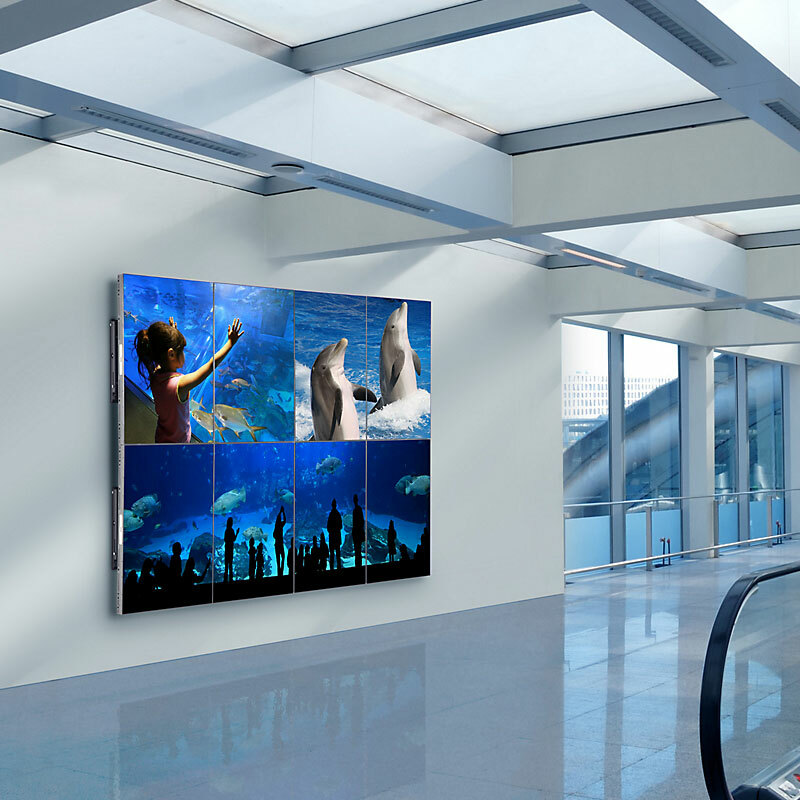 More on the Peerless Full Service Portrait Video Wall Mount with Quick Release DS-VW765-PQR below. 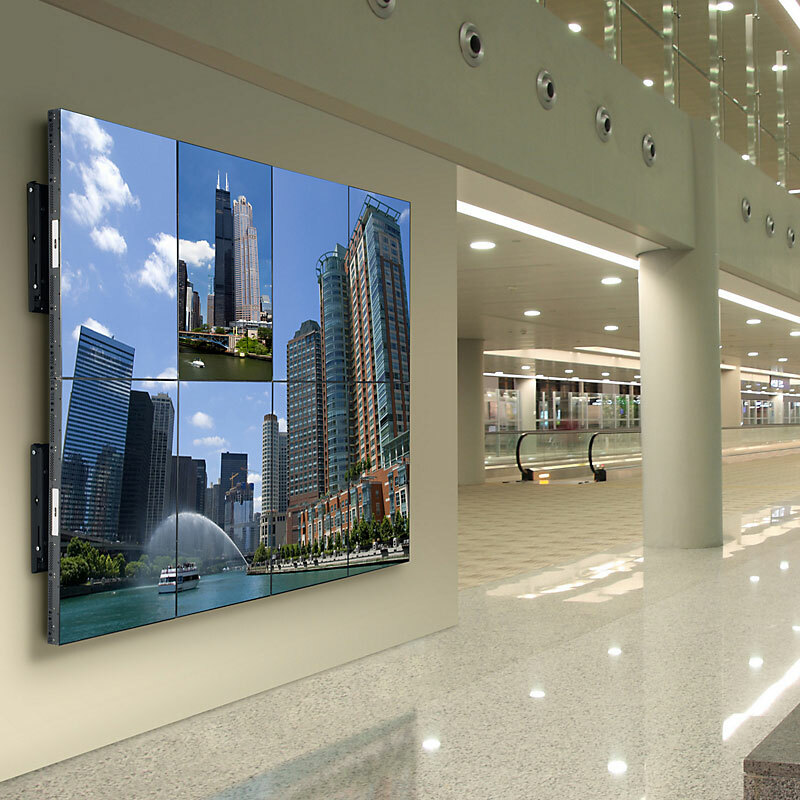 Call our Peerless AV experts at 800-807-1477. 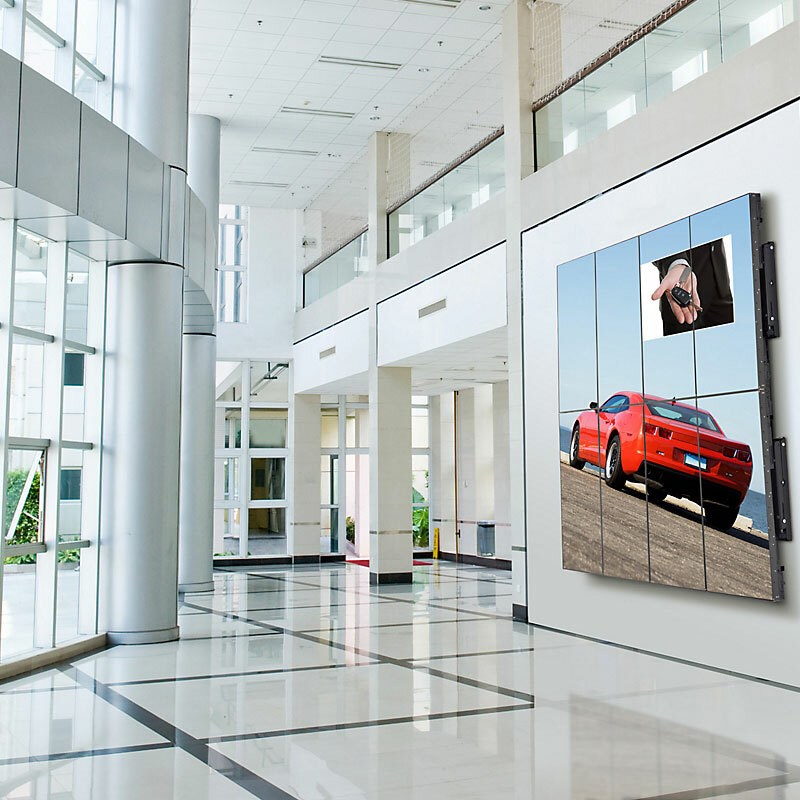 46-65" flat screens up to 125 lbs with VESA® 200x200 up to 600x400mm mounting patterns. Use Peerless's Mount Finder tool to confirm compatibility. Sound confusing? Call our Sales Team for help! Depth: 03.08 - 03.83 in.